Do you love God’s Word? 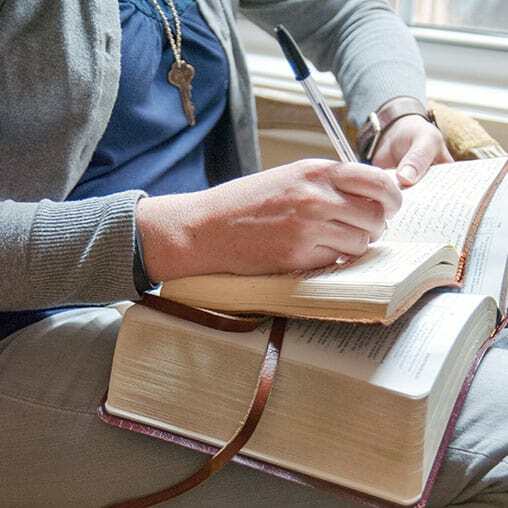 Bible teacher Jen Wilkin voices her concerns about Bible illiteracy among the body of Christ. Jen also takes listeners through the “Five P’s” of Bible study: purpose, perspective, patience, process, and prayer. Jen Wilkin takes listeners through the “Five P’s” of Bible study: purpose, perspective, patience, process, and prayer. 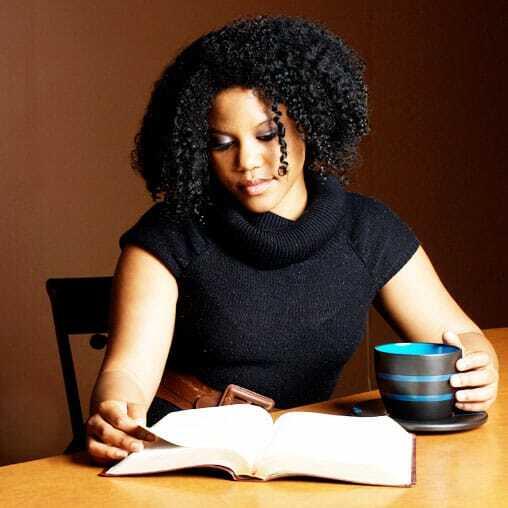 Are you studying the Bible correctly? Long-time Bible study leader Jen Wilkin walks us through the missteps Christians make when studying the Bible. Do you love God’s Word? 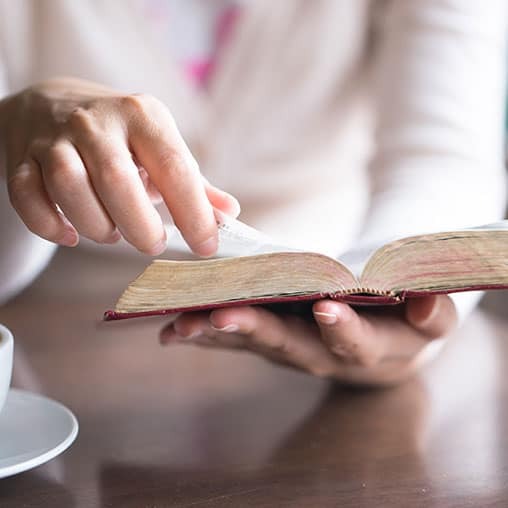 Bible teacher Jen Wilkin voices her concerns about Bible illiteracy among the body of Christ.